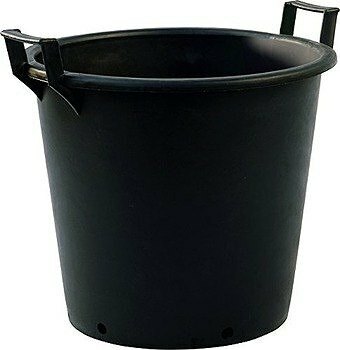 The Pasquini & Bini heavy-duty large plant pots are made of recycled rubberised plastic, black in colour like most grower pots, these are extremely heavy-duty pots made to last year after year in all weather conditions and temperatures. Two handles are attached either side of the top of the pot to enable you to move the pot and plant with ease. The size of these pots is ideal for many uses including potting on, growing specimen plants, shrubs, fruit bushes, bamboos and small trees. The wide base provides great stability and enables good root spread. The Garden superstore have been supplying gardeners, growers and allotment holders with these Italian made pots for many years and they continue to be one of our most popular product lines. 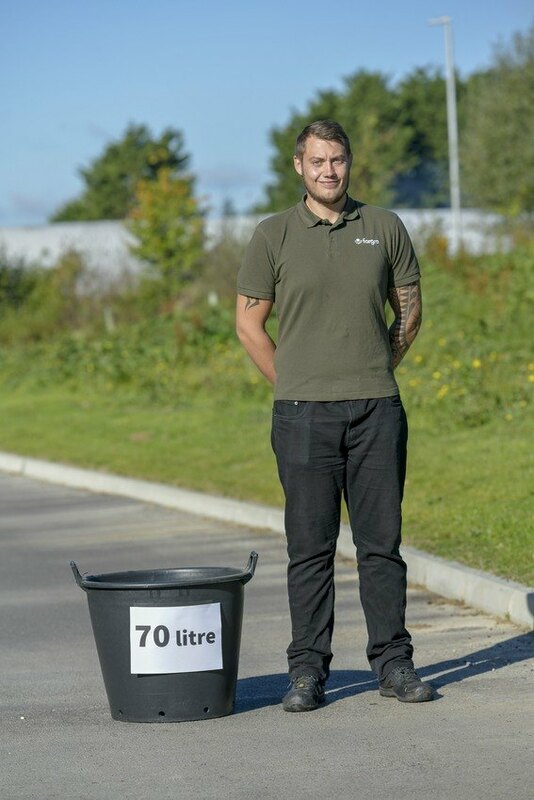 Our heavy-duty pots are hard to match on quality from any other supplier.